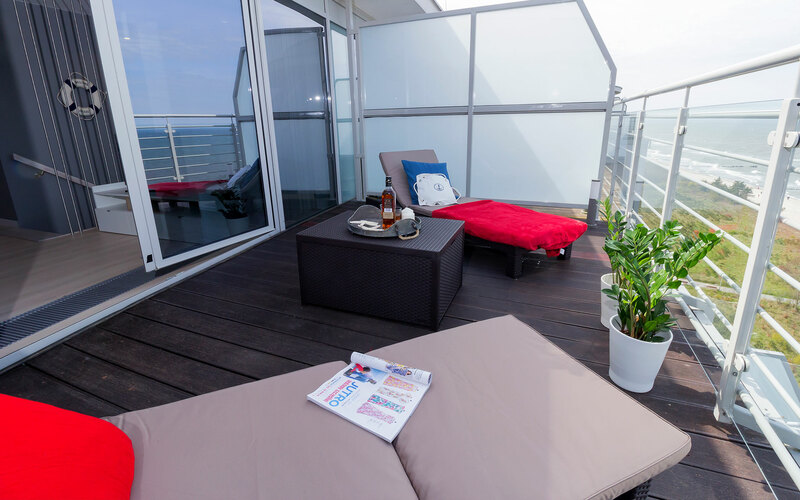 If you dream about an apartment with a view of the sea, this is a perfect place for you. You can spend luxury holidays with us. 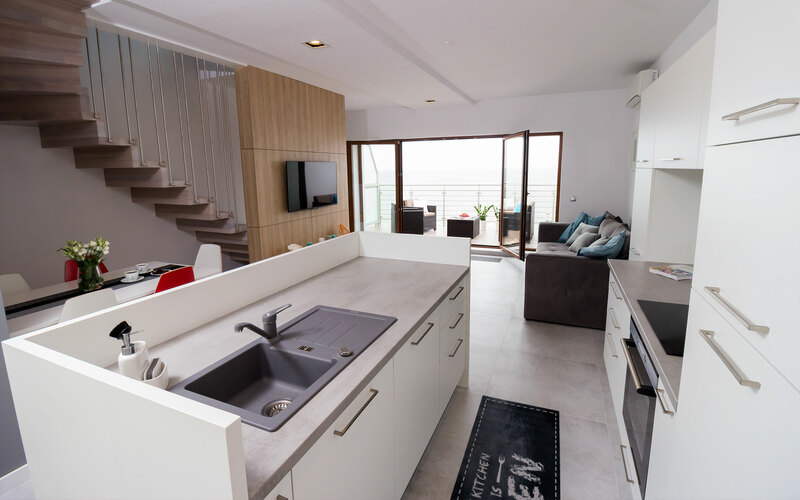 This modern apartment near a beach meets all the highest standards of even the most demanding guests who regularly return to us. 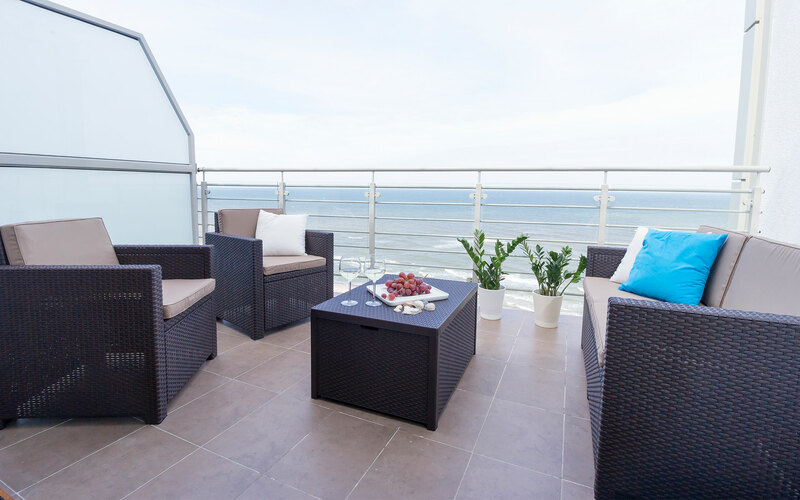 Our apartment in Dziwnówek is located near a beautiful beach, thus making active leisure at the seaside much easier. The nearby area also offers numerous attractions for the whole family. Holidays at the Baltic Sea is a staple leisure for many Polish families. Dziwnówek is an adorable, seaside town often selected by people who value peace and stress-free holidays. This is the place for a romantic weekend, but also for holidays spent together with the family. Regardless of your choice, you are guaranteed to return home relaxed, smiling and refreshed. WHY IS IT A GOOD IDEA TO CHOOSE US? 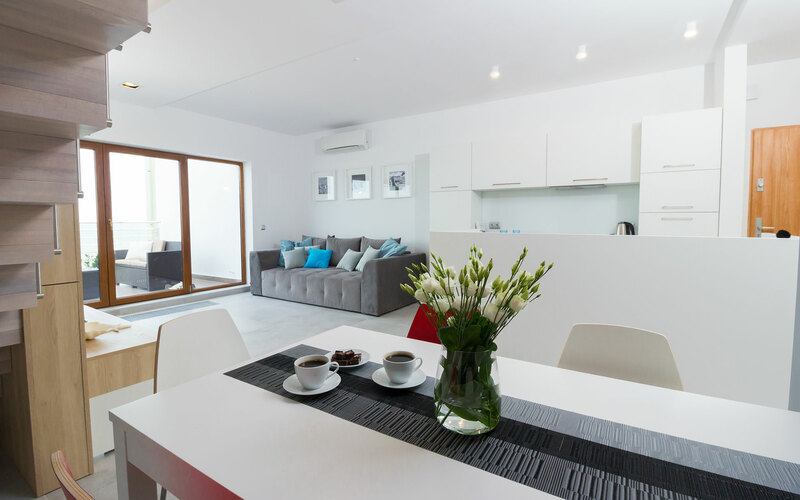 What is so special about our apartment and why is it the best place to stay? A sandy beach just a few steps away from the building! Sunrises and sunsets at the seaside may be watched and adored from the viewing terrace! The entire apartment has been furnished in a marine style. 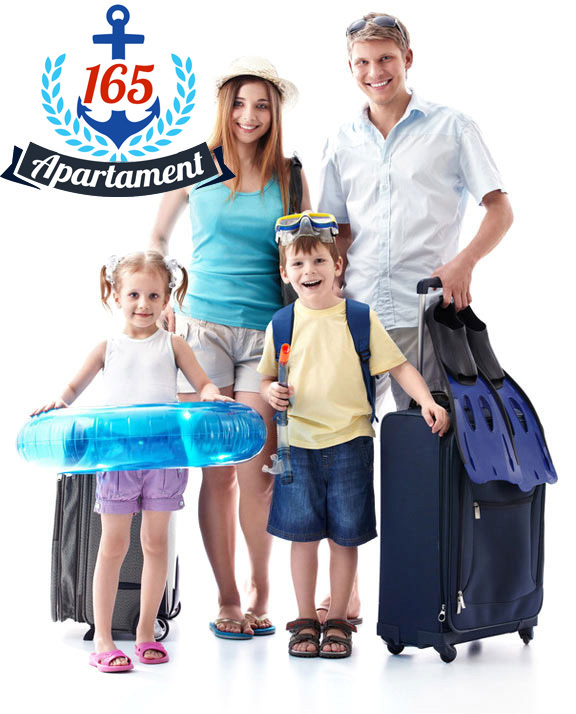 The completely furnished apartment reduces our holiday luggage just to clothes, the most important personal belongings and good spirit! The apartment can easily welcome 8 adult guests. A separate play time area and beach accessories have been prepared for our youngest guests. The apartment is located close to a forest, ideal for sport activities, cycling or bridling, or for walks along the sandy beach. 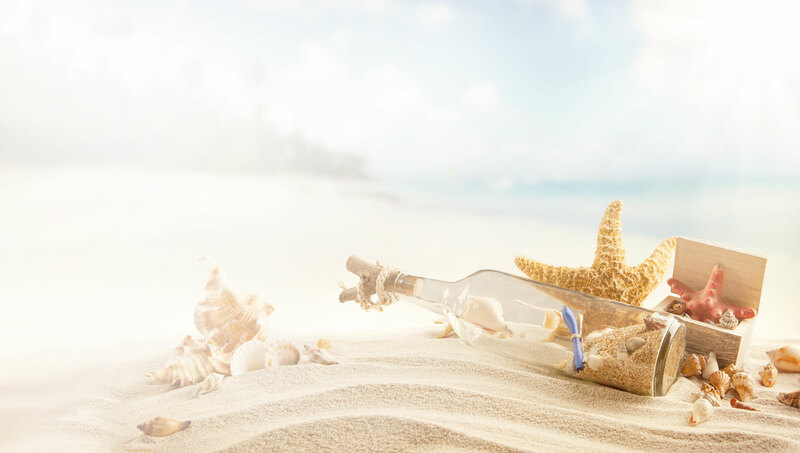 Seaside apartments and lodgings can vary in their quality. We offer truly luxurious nights in Dziwnówek. 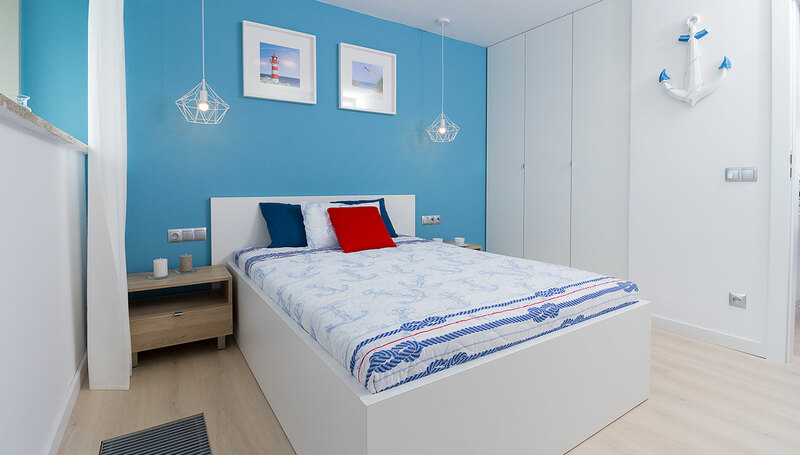 Similar quality apartments at the seaside can be found in the best known seaside resorts throughout Europe. 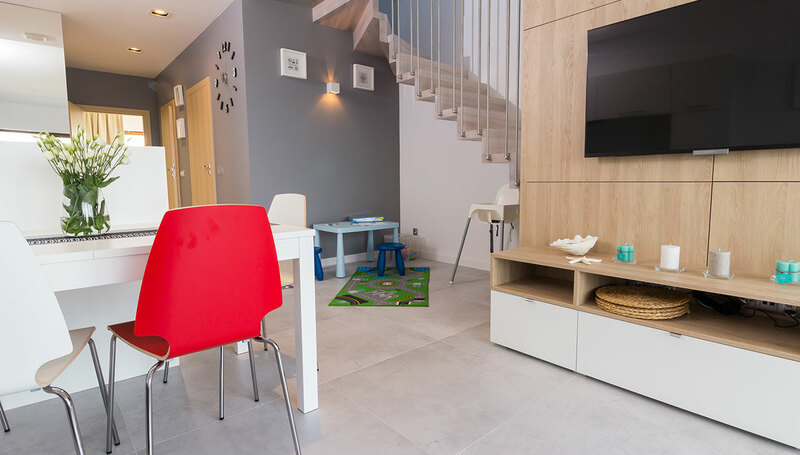 Dziwnówek Apartments will surprise you with their tasteful style, unmatched quality and excellent equipment. We can easily say that there are no other places like this in Dziwnówek Visit us and see it for yourself.